Plastic is perfect in that it’s weatherproof. They can be used indoors but also placed in gardens, on patios and in conservatories. 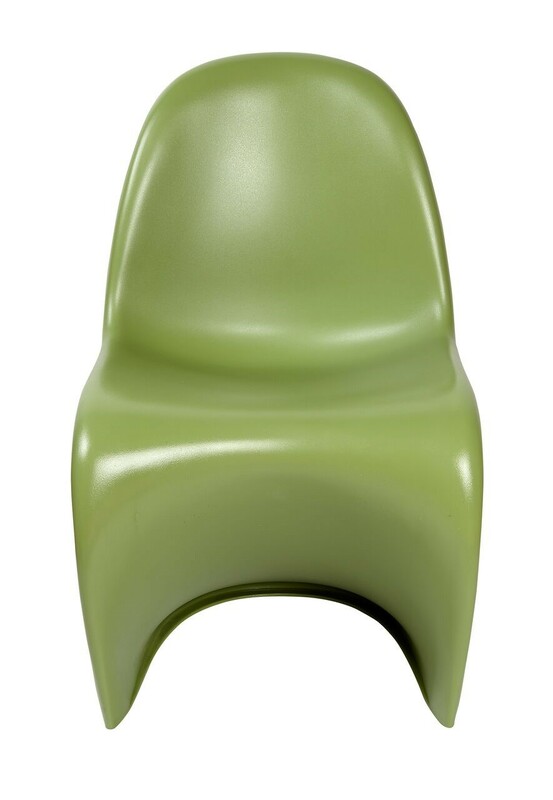 The beauty of plastic is that it can be formed into almost any colour, size or style. That makes it easy to find whatever design you’re looking for to fit in with your existing décor in any environment. Plastic can be combined with a multitude of other materials to create unique and attractive combinations. Perhaps you want a mix of plastic and chrome for a more stylish and elegant aesthetic. Plastic is a tough material that offers excellent durability compared to other materials. 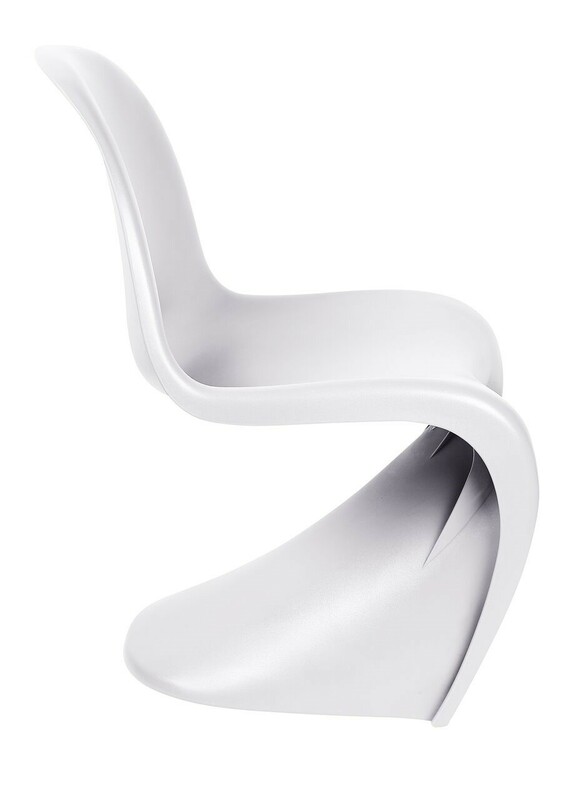 Plastic chairs are often cheaper than their wooden or steel counterparts. This makes them more affordable and with so many styles to choose from, they make for an easy purchase whether in store or online. One of the main benefits of plastic furniture is that it’s incredibly low maintenance. It doesn’t take any great building or setting up, it’s easy to readjust and move around and requires no painting or treating to prevent it from rusting for example. If concerns for the environment are high on your agenda, you’ll be comforted by the knowledge that lots of plastic furniture is made from recycled plastic. The purchase of plastic can therefore lower your carbon footprint and stops trees being cut down to supply wood for furniture.